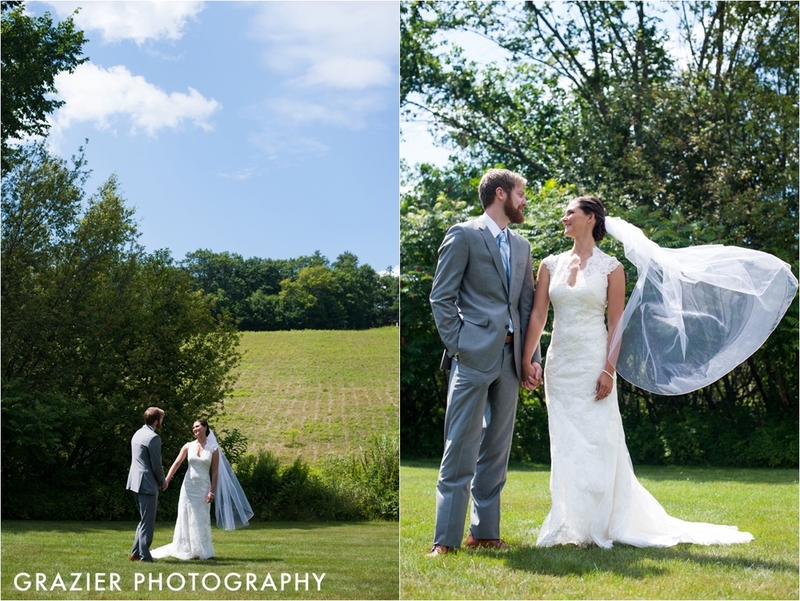 On July 26, 2014, Courtney & James were married with a ceremony and reception at Whitney’s Inn in Jackson, NH. 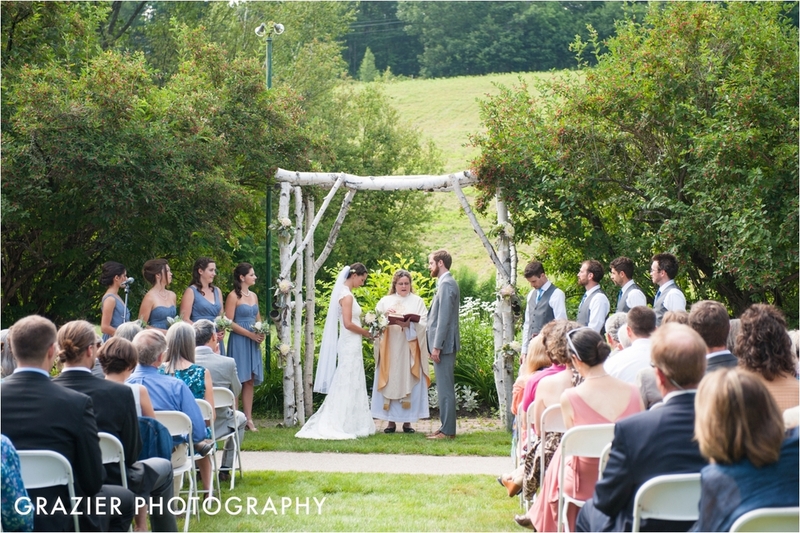 It was the perfect New Hampshire wedding. 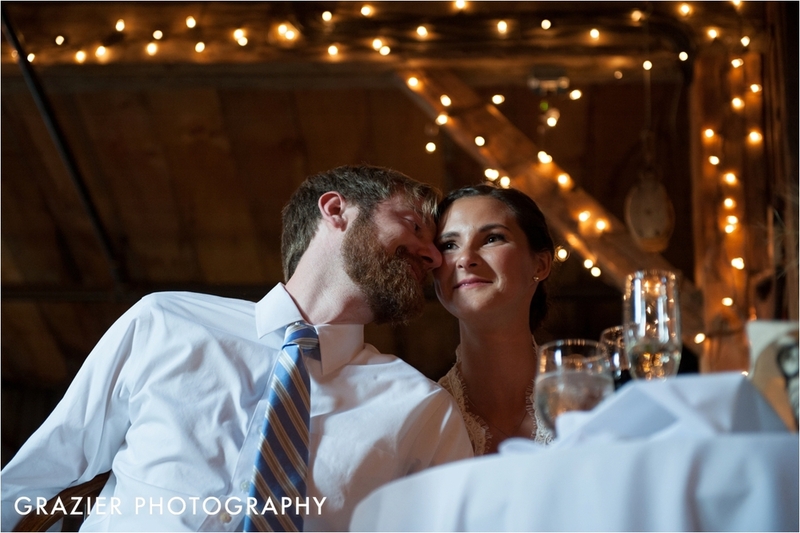 Courtney and James live in Jackson and it was important to them to bring their family and friends up to this gorgeous mountain town for their wedding celebration. Courtney's smile was radiant all day, and it was a joy to be near them. This was also our own wedding anniversary weekend. Matt and I got married nearby and we honeymooned in Jackson, New Hampshire - what are the odds that we would photograph a wedding here on our own anniversary? It was lovely to spend the day with SUCH a beautiful couple - such a sweet way to reflect on this special day for us. 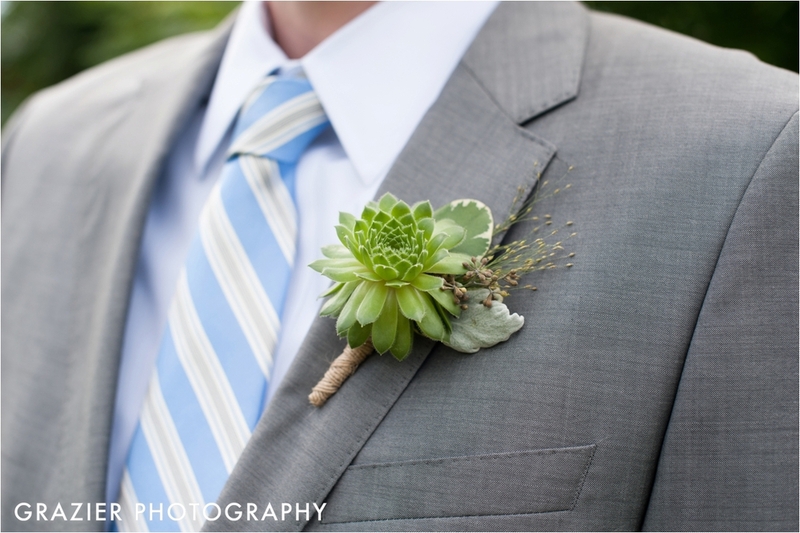 The wedding was filled with personal touches that tied in with the story of the couple and their families. 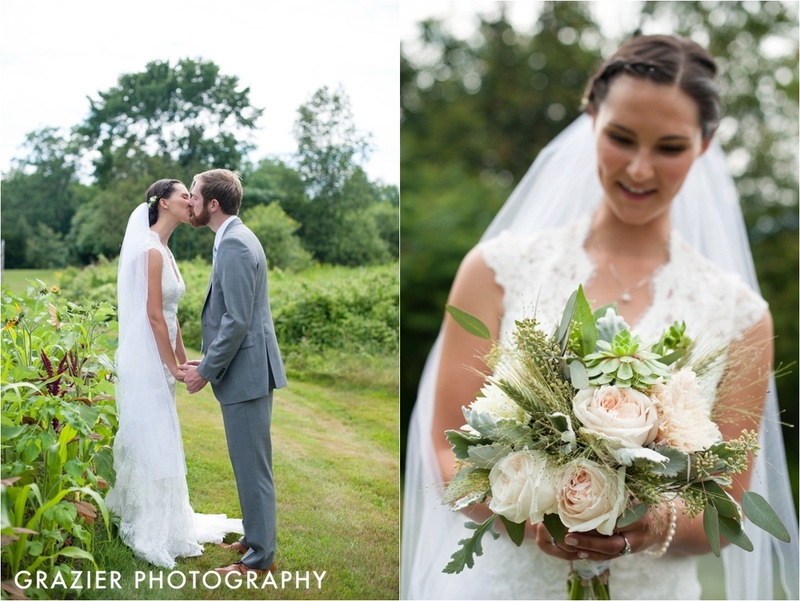 Courtney’s bouquet was wrapped in lace from her mother's wedding dress. Her delicate necklace was passed down from grandmother and both the bride and her sister, the maid of honor, had rings made from their aunt's wedding ring which was also handed down to them. James got ready in their cabin and Courtney got ready in the inn. They saw each other before the ceremony, and did all the family and wedding party portraits beforehand as well - this freed them to relax and be present for their guests during cocktail hour and for the rest of the night. Courtney was very excited for the first look. She couldn’t wait for James to see her in her beautiful dress. I just loved the light on Courtney's face - she glowed and her eyes sparkled and James has the most handsome and kind features too. I adored photographing both of them! The reception decorations were charming and also relevant to the couple. As another personal touch, Courtney's father handcrafted the guest gifts. They were wooden cheese boards hewn from various different woods and displayed on the tables, adding to the table setting details. Courtney went out of her way to make sure we brought one home, too, and it is one of our favorite treasures of the year! Courtney used to work at Old Village Bakery, so the bakers are good friends. The bakery is just getting into wedding cakes and their cake was created by Courtney and James' neighbor and good friend Margaret. 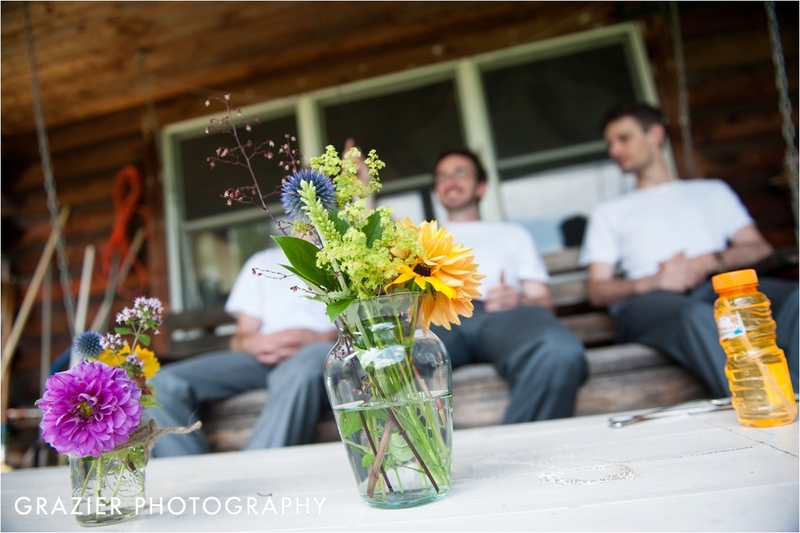 It was just one more way that the couple was able to add their own personal touch to the day. The dance floor was one of the more fun and crazy dance floors I've witnessed. Dennis and Davey of Four Feet Two Shoes - provided incredible range of musical talent, and I have to say their covers of Mumford and Sons were awesome! I was in heaven all day. Their family and friends were the nicest crowd to work with and I was in one of my favorite places on earth. 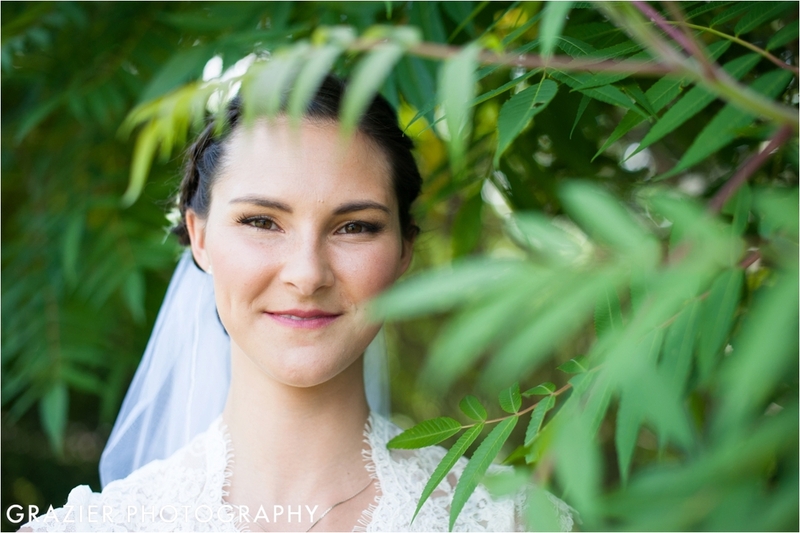 Thank you, Courtney and James for trusting us with your special day! You were a delight to work with.